Get ready for an epic event for Halloween so sinister that it could wake the dead. And it’s all going down Friday, October 31st 2014, at 9:00 PM inside an entertainment venue that is truly unique, Lucky Strike Lanes. Lucky Strike Denver located at 500 16th Street Mall in Denver, CO 80202. 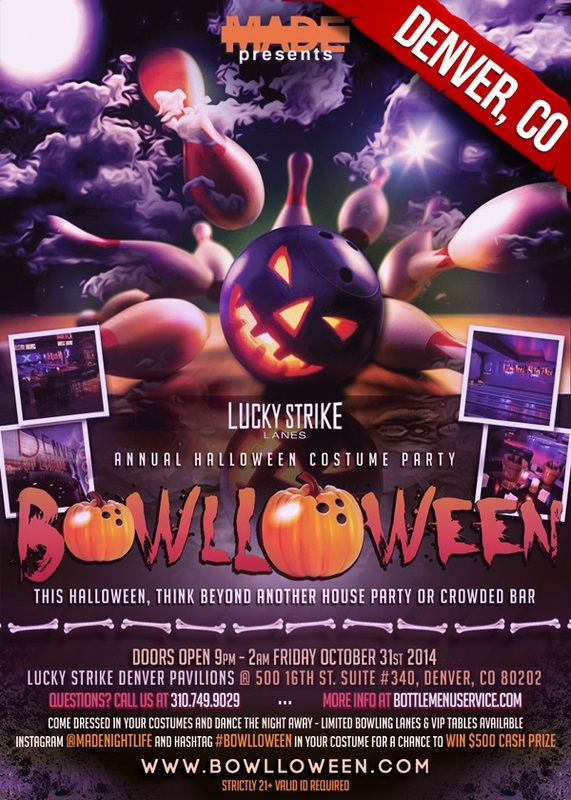 This Halloween, think beyond another house party or crowded bar and consider Bowlloween. It’s a bowling alley, restaurant, nightclub, and lounge all rolled into one. This monster mash is for 21+ only, and is primed to offer up plenty of thrills and chills in the form of drink specials, a sponsored “Lucky Shot” of alcohol, and dancing to the finest in DJ-spun music. Costumes are most definitely encouraged, and you can expect the devilry to last long past the witching hour because Halloween conveniently falls on a Friday this year. This is set to be one of the biggest events of the year, so look into tickets while you can, and opt in! All tickets include a complimentary “Lucky Shot” of alcohol. Advance discounted tickets are available now online at www.bowlloween.com. 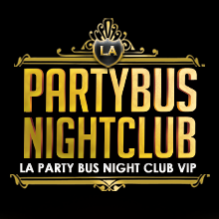 There is a VIP option available, which includes VIP admission with line by-pass express check-in and access to VIP room with private bar. For more information, visit www.bottlemenuservice.com, or call (310) 749-9029.